Nissan Juke previewed by What Car? readers | What Car? The Nissan Juke has had two major changes, and several smaller ones, for its 2014 mid-life face-lift. The biggest change is a 40% increase in boot capacity, which boosts the overall space by 100 litres and introduces an adjustable boot floor. The second is the introduction of a range of minor personalisation features that allow the buyer to add flashes of colour to the wheels, bumpers and interior. There are also tweaks to the front and rear looks, and the engine line-up. 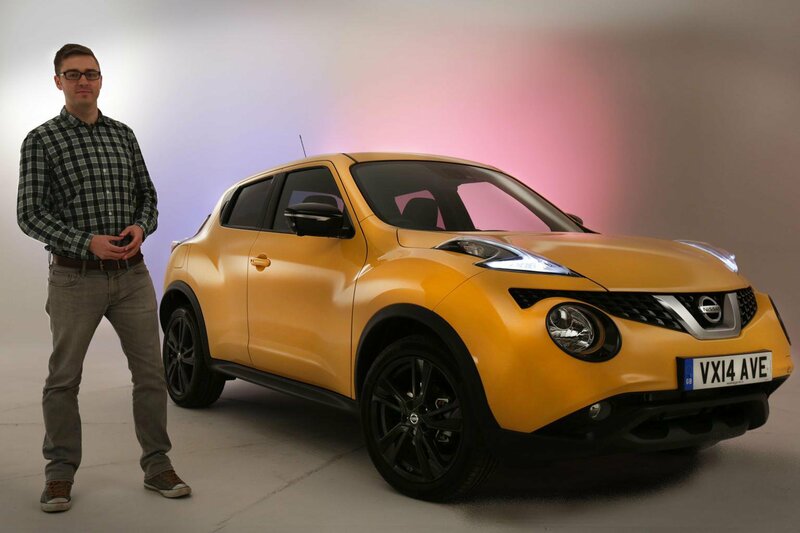 See what our team of readers made of the changes to the Juke. Read the full first drive of the 2014 Nissan Juke.